Be free! 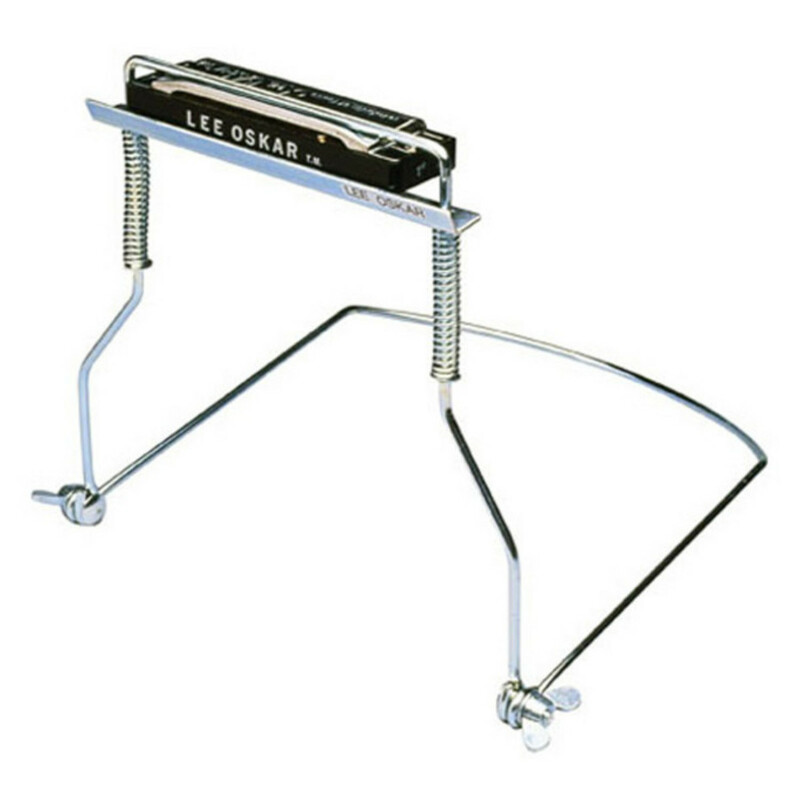 With the Lee Oskar Harmonica Holder, 10 Hole, you can play your harmonica with no hands! Designed with a sturdy metal frame and the ultimate spring action, Lee Oskar is here to help you play your harmonica along-side another instrument. An incredible accessory for live performances. Fitting comfortably around the neck, you can depend on the spring action harmonica holder to fit any 10-hole Lee Oskar harmonica. With an easy adjustment mechanism, you can change the position to suit you individually. And when you're done playing, the Lee Oskar harmonica holder folds away neatly. Perfect for the gigging musician.